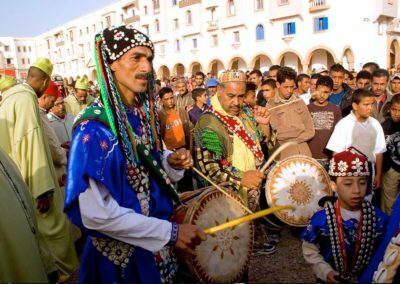 other information about how to get the essaouira, the venus, the tickets ..you can find it in our dedicated article about the festival or in the festival website. 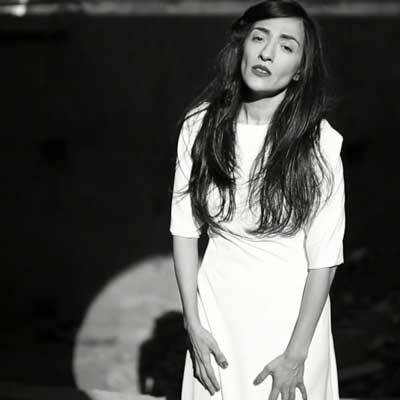 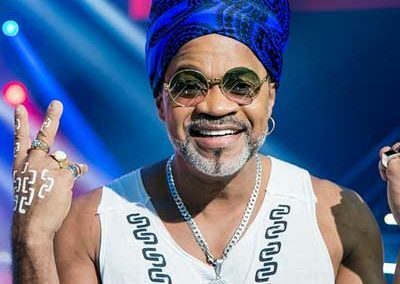 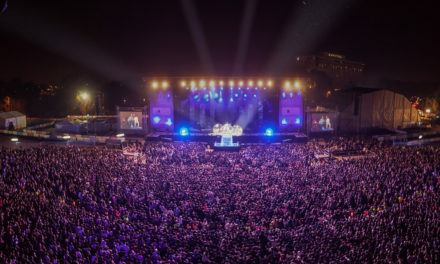 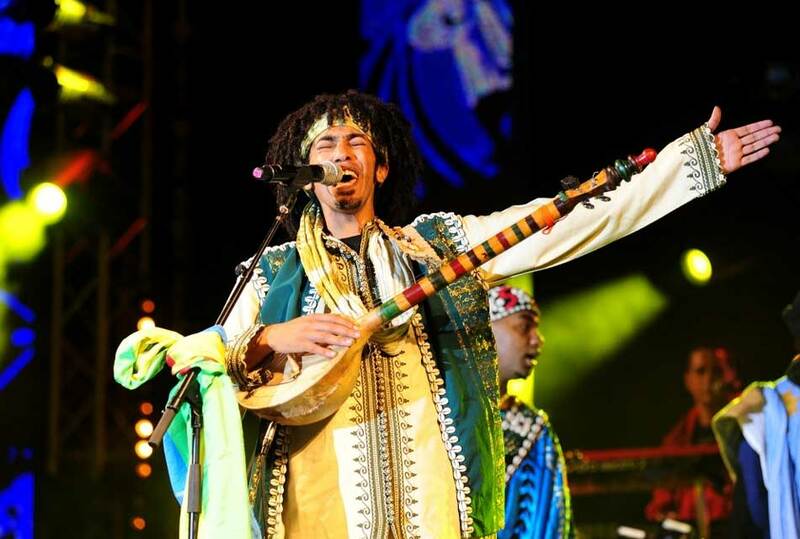 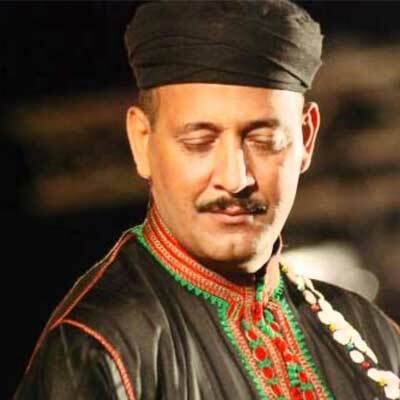 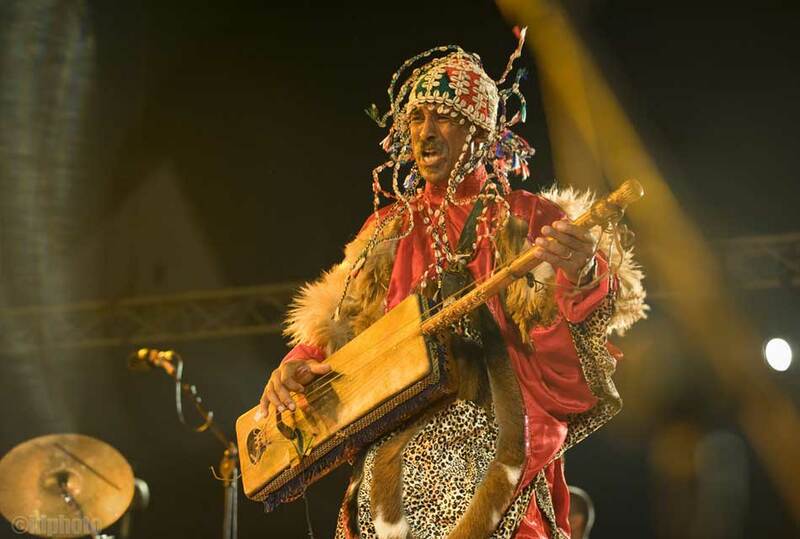 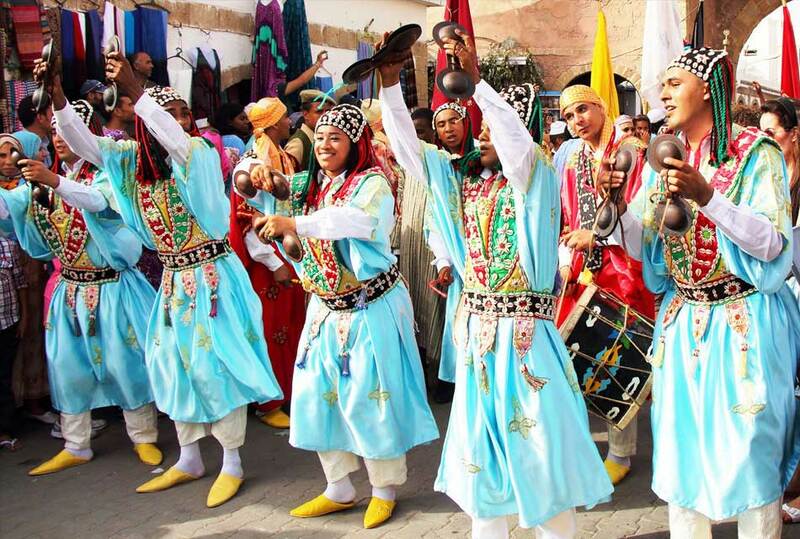 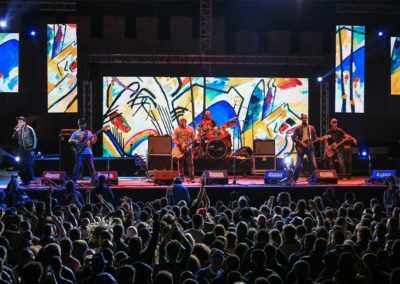 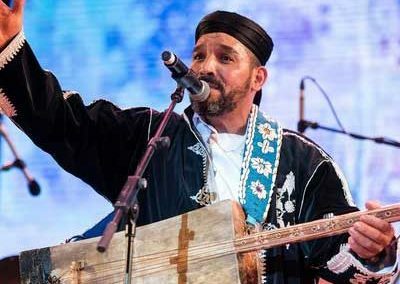 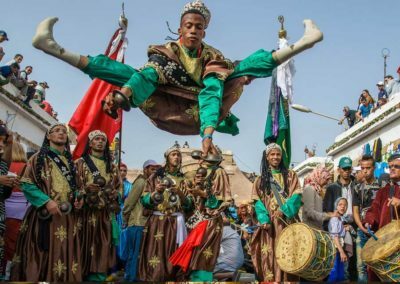 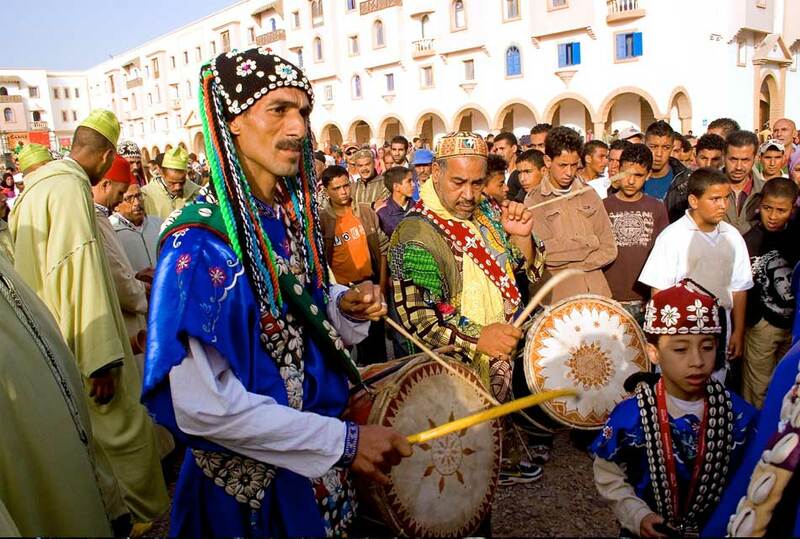 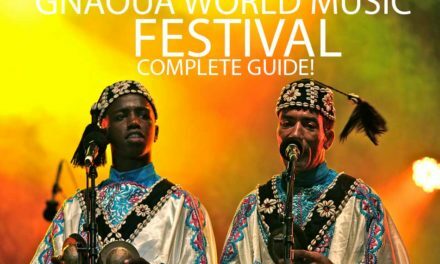 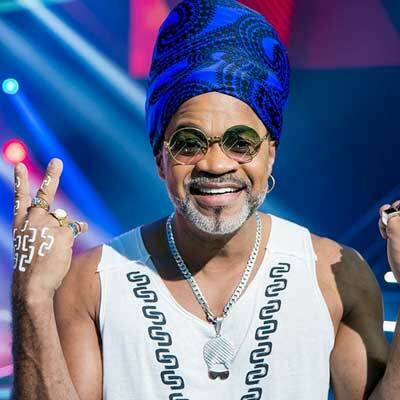 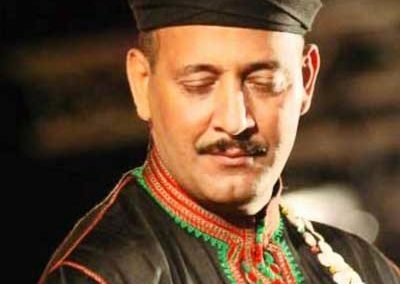 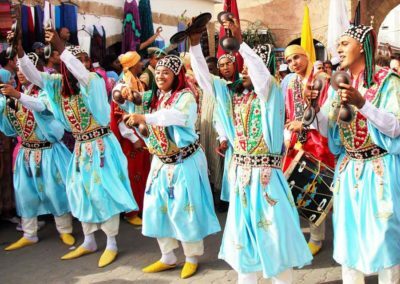 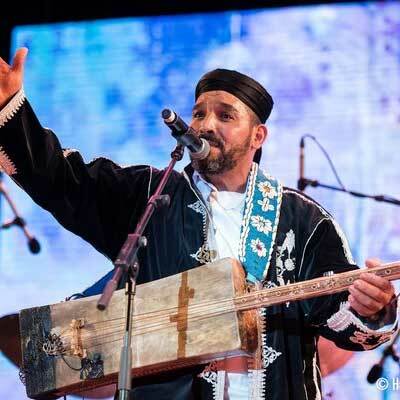 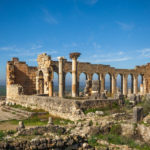 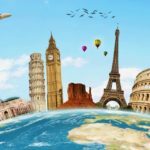 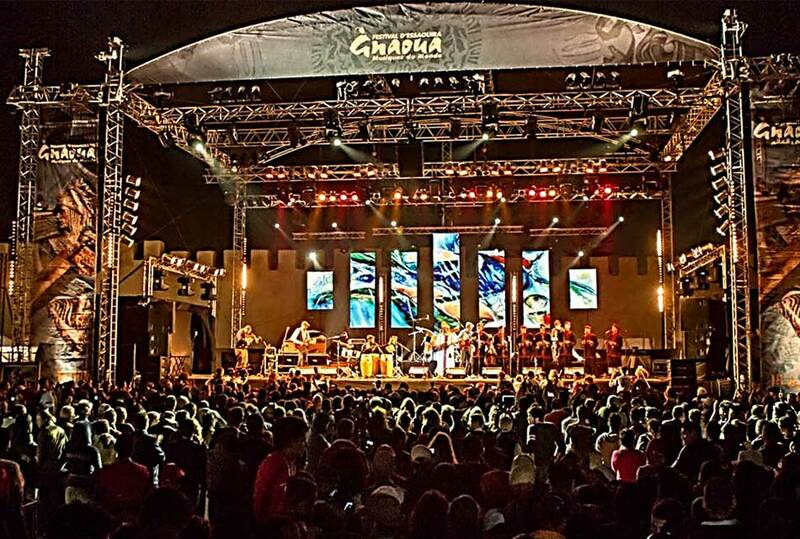 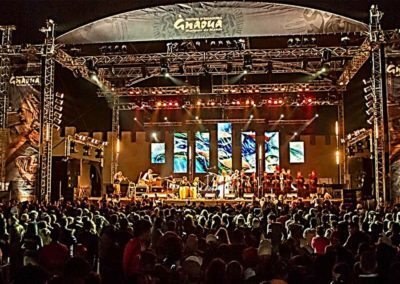 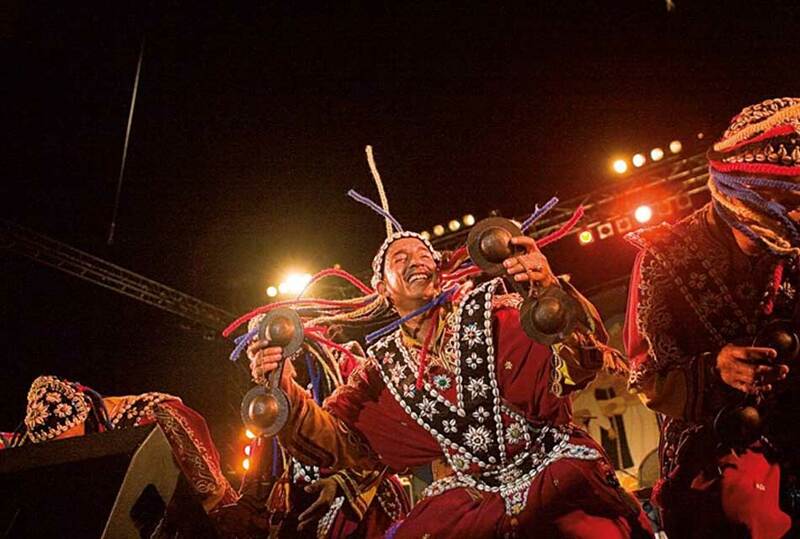 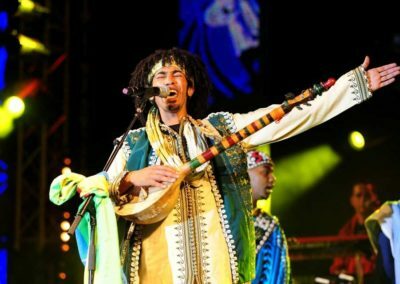 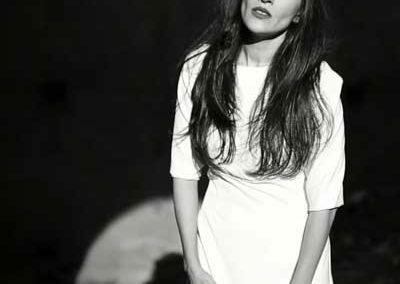 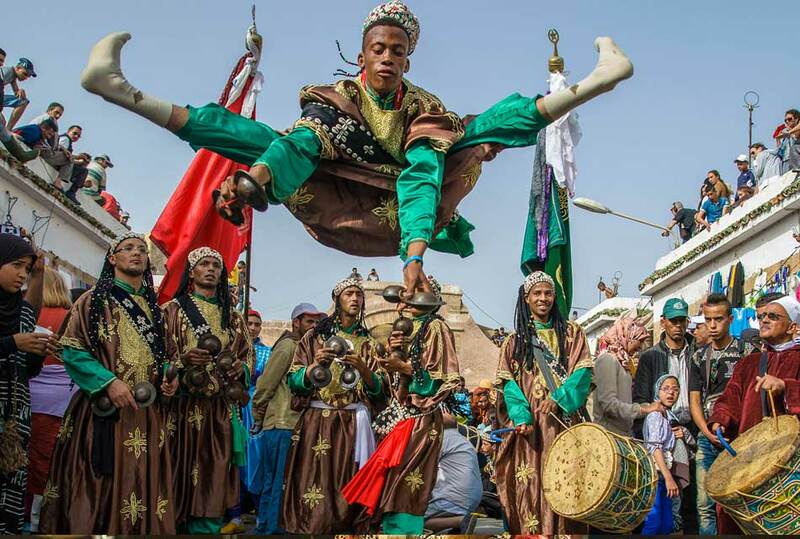 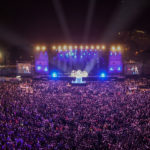 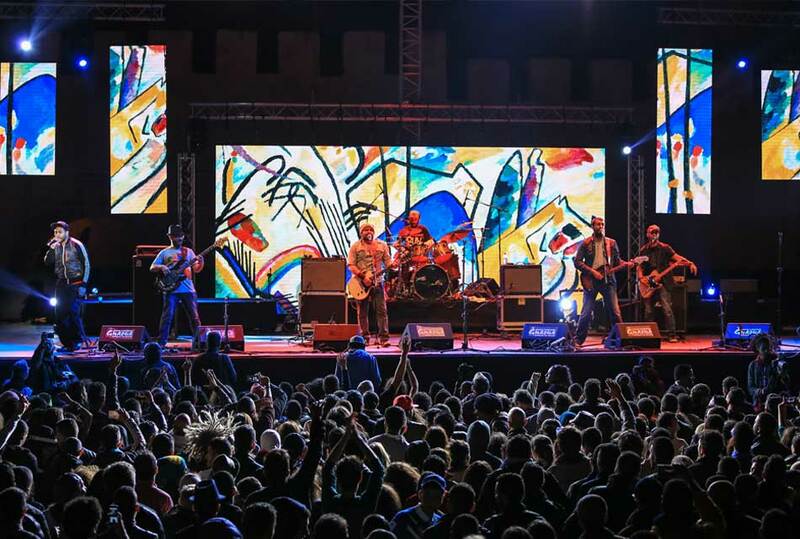 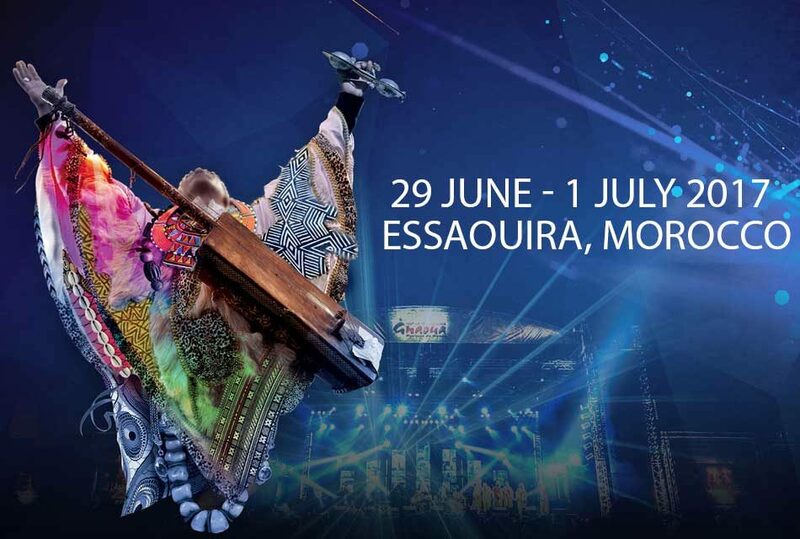 PreviousGnaoua World Music Festival: The complete guide! 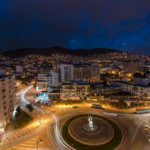 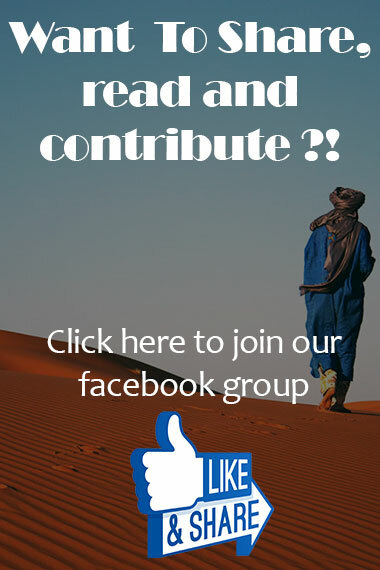 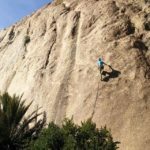 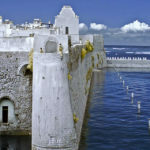 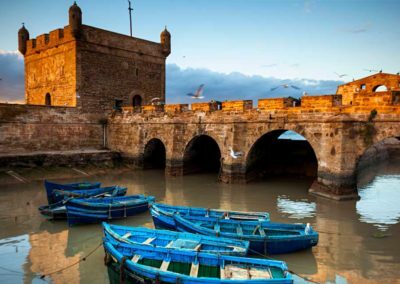 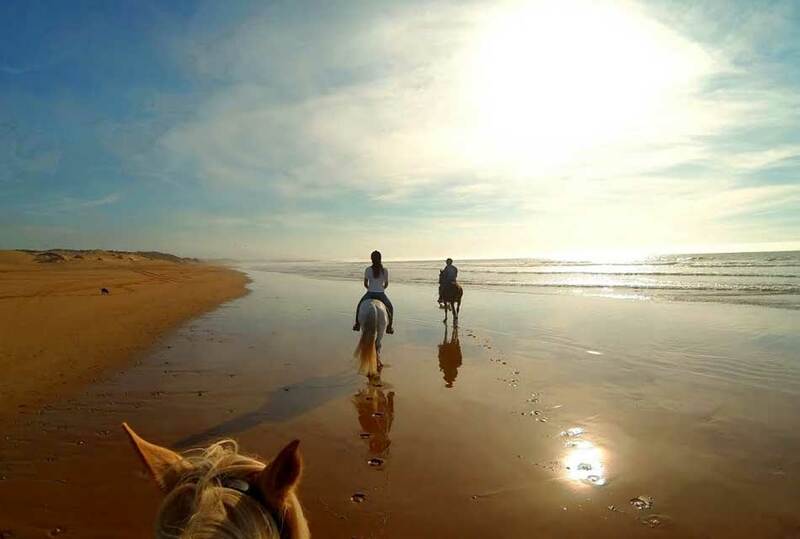 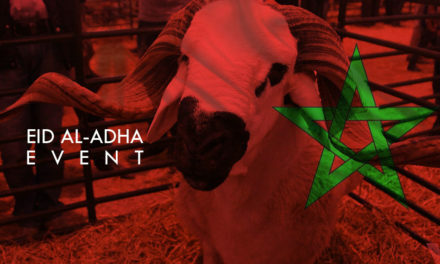 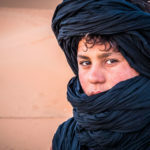 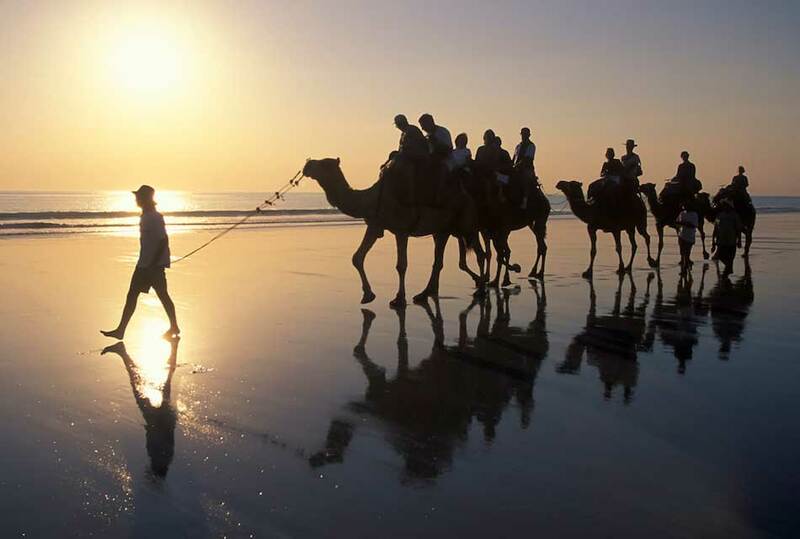 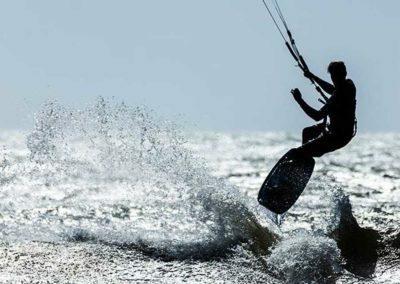 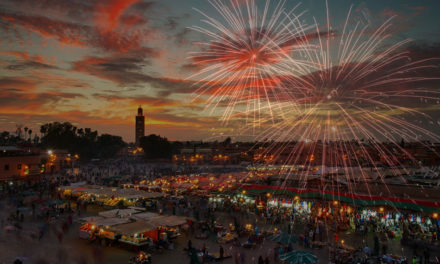 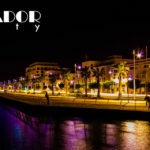 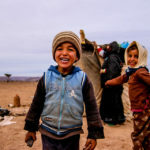 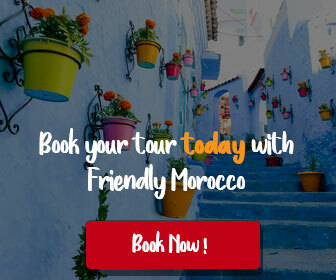 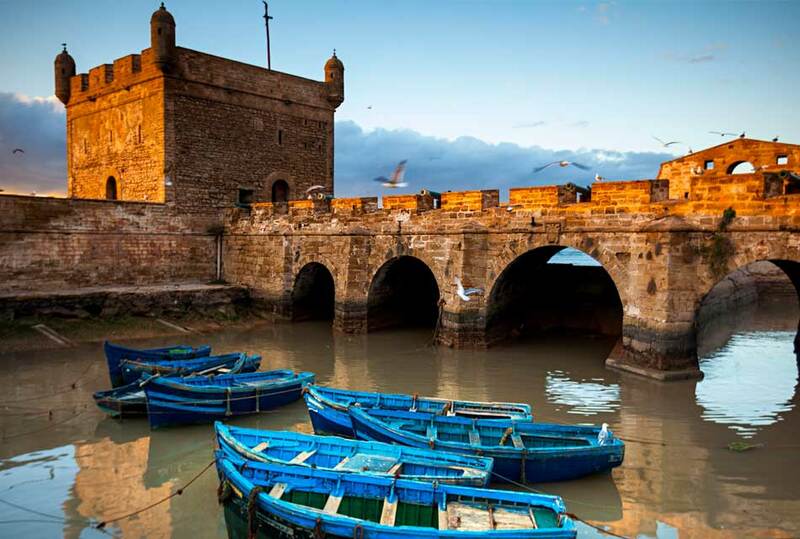 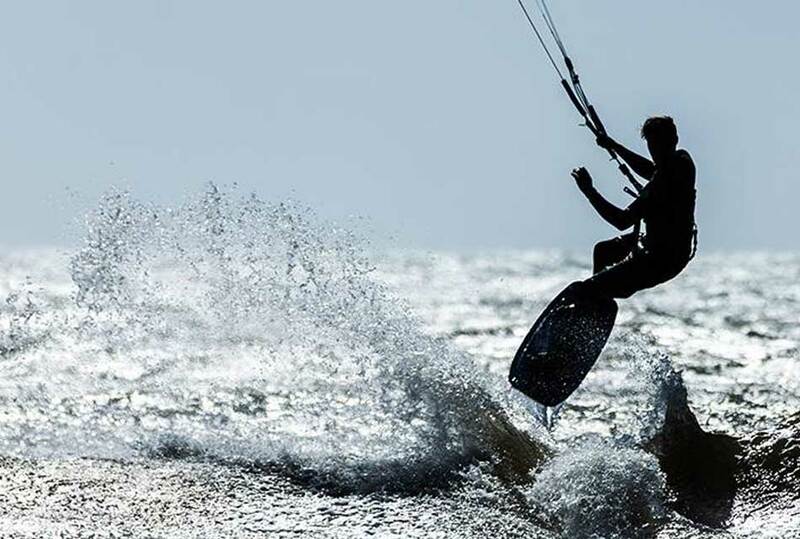 NextCasablanca: Attractive places in the biggest city of morocco.